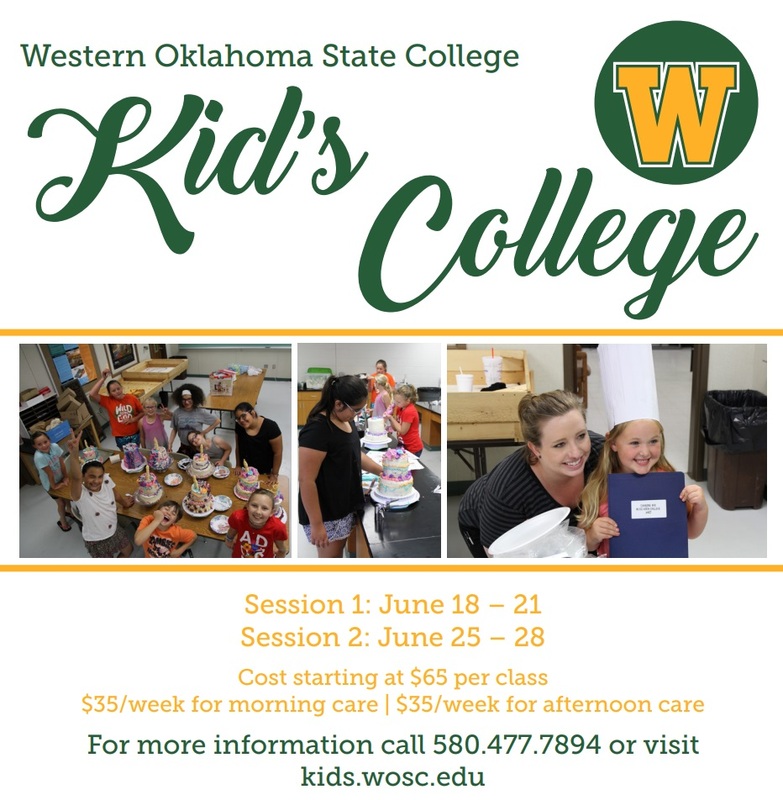 Welcome to Summer 2018 WOSC Kids College! Kids College is only running for the Last two weeks of June this year in order to make the best use of our resources. The course schedule is available here. Be sure to check back often to see if we've added any more courses.